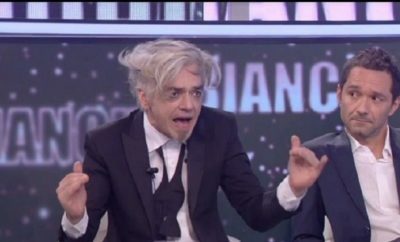 All posts tagged "bollicine vip reality"
BARBARA D’URSO ASCOLTA UN AUDIO SUL CANNA-GATE: CHI È LA PERSONA CHE DÀ RAGIONE AD EVA HENGER? 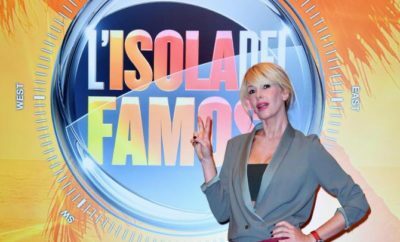 ALESSIA MARCUZZI SUL CANNA-GATE: UNA FRASE SVELA DI CHI E’ LA VOCE ASCOLTATA NELLA REGISTRAZIONE? 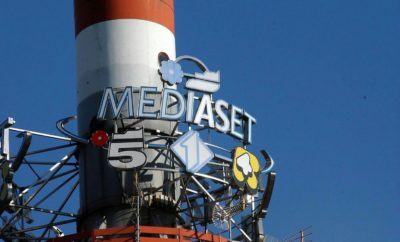 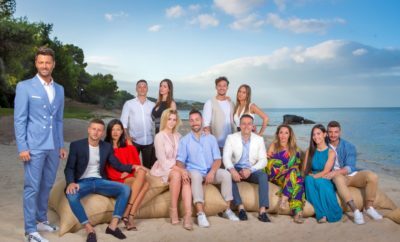 ISOLA DEI FAMOSI, UN ALTRO ABBANDONO, INDOVINATE CHI È? 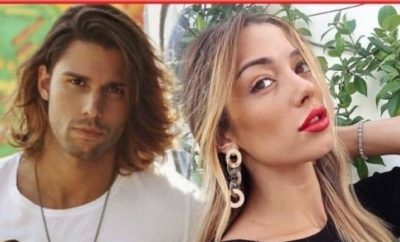 SOLEIL SORGE E LUCA ONESTINI: IL GRANDE BLUFF AL GF VIP?